This refund period applies to regular length semester courses. Refer to the refund schedule for dates for all other course lengths. 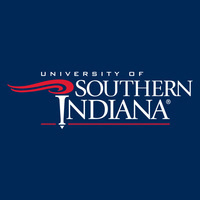 For more information, contact the Registrar's Office at 812-464-1762, or visit www.usi.edu/registrar.